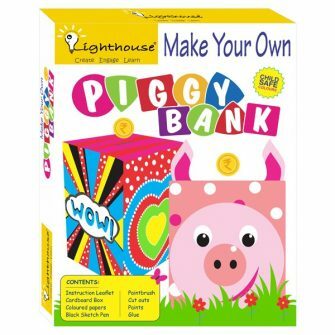 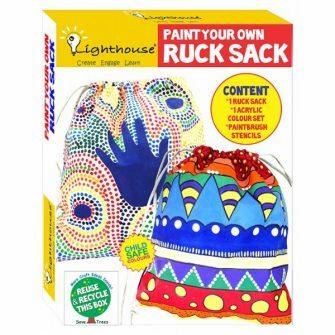 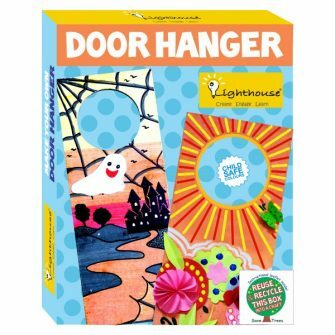 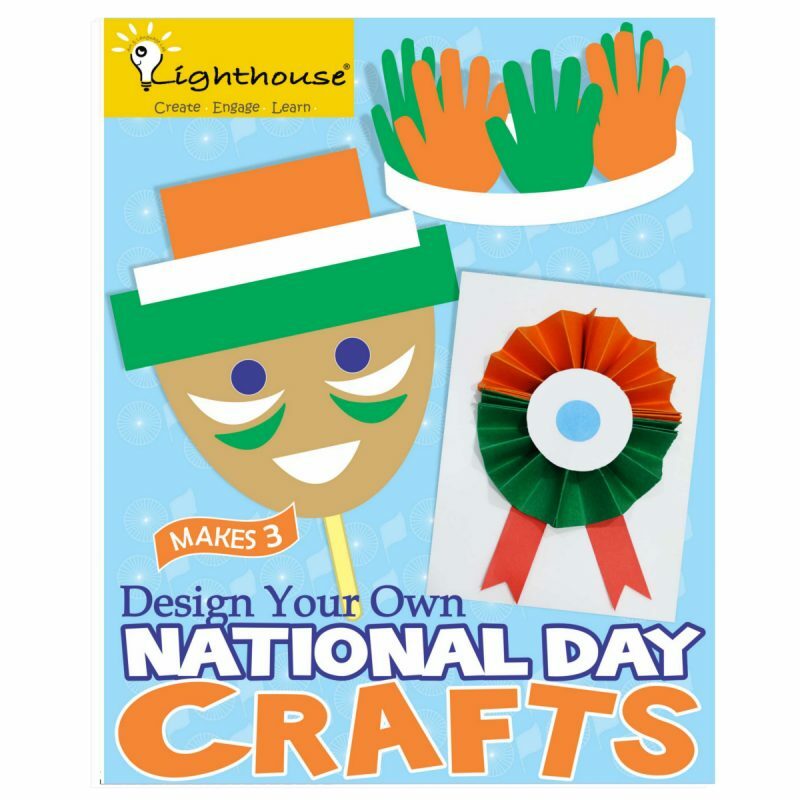 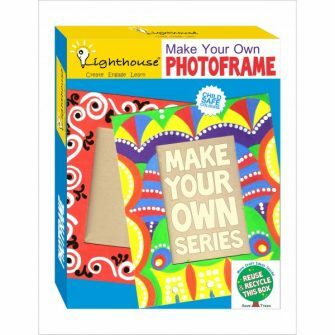 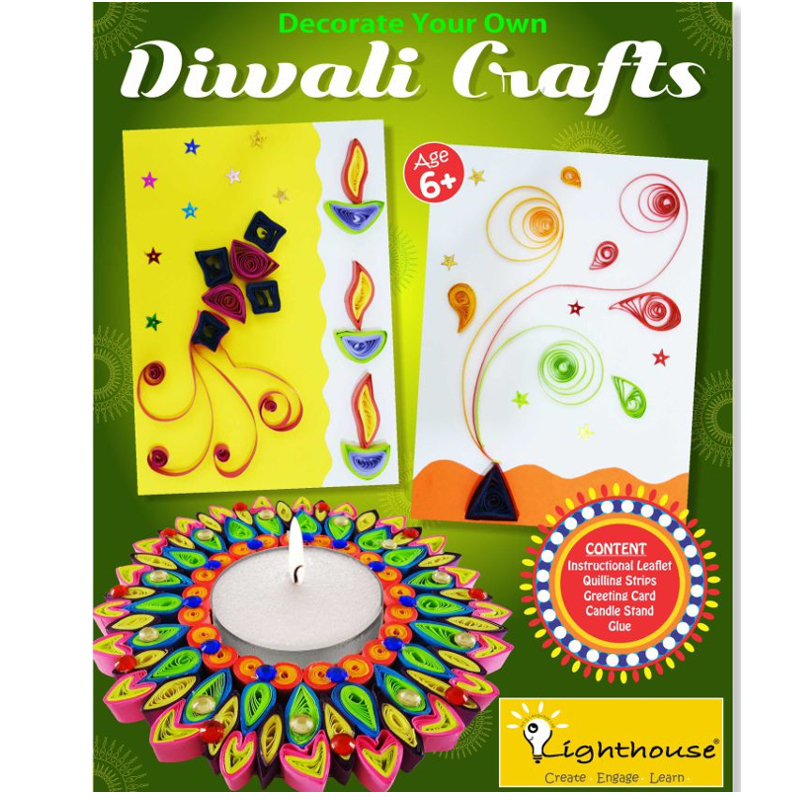 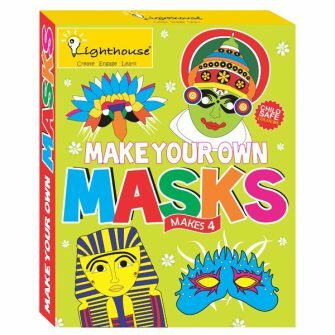 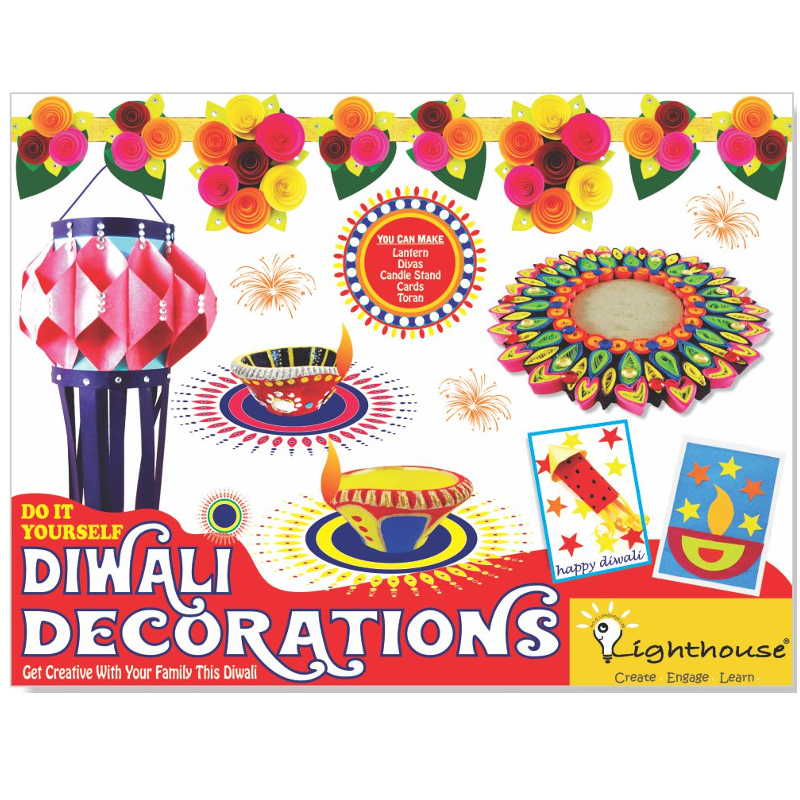 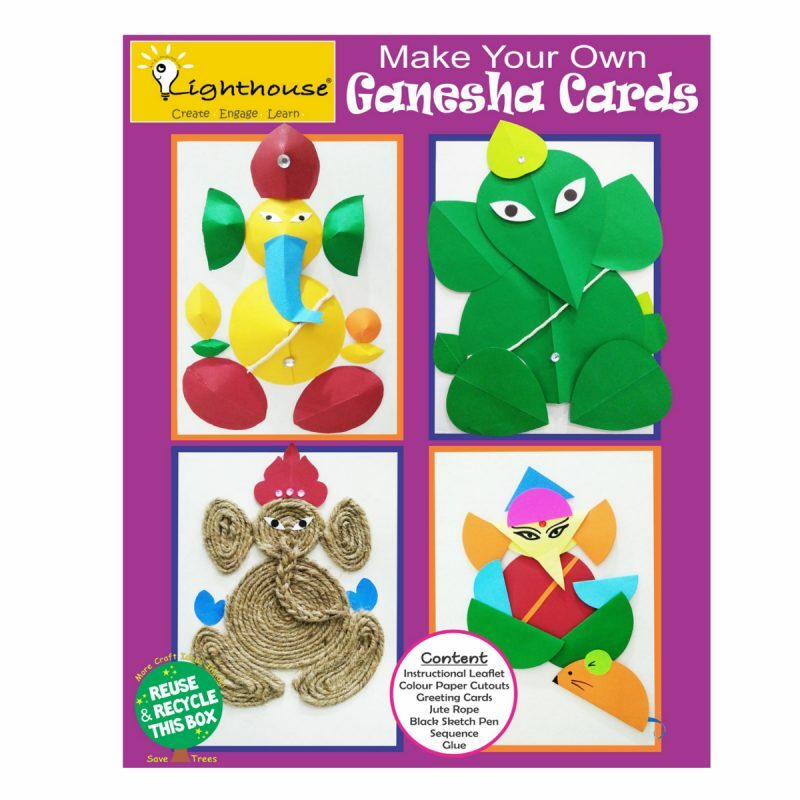 MAKE YOUR OWN SERIES, is a unique Lighthouse product range for Kids. 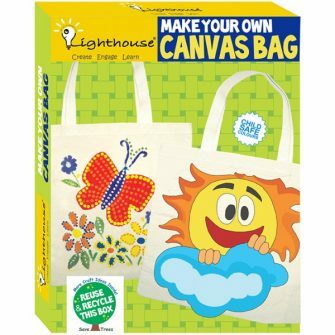 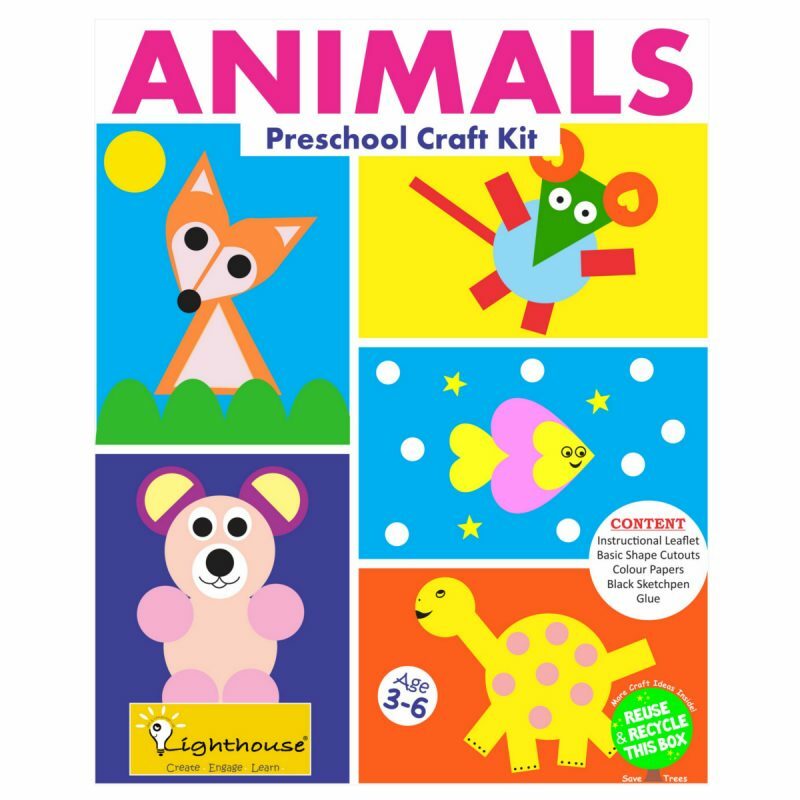 DIY Activity Kits includes step by step instruction, materials & colors. 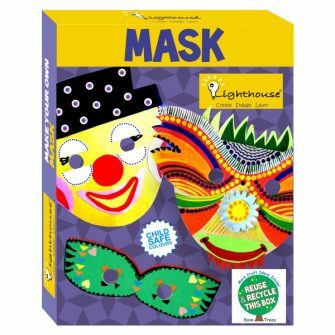 The creative acumen of the child will automatically come out with all the bright and vivacious colours supplied with the kit.